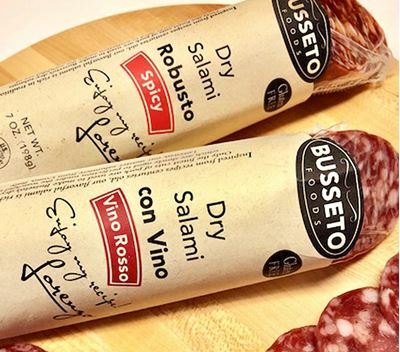 Busseto Gourmet Salamis are slowly air-dried and seasoned to perfection. 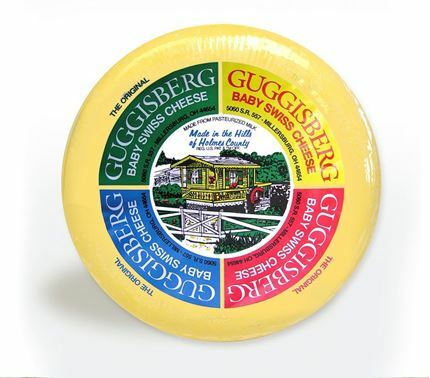 Their truly authentic European recipes have made them a long-standing favorite of the gourmets. 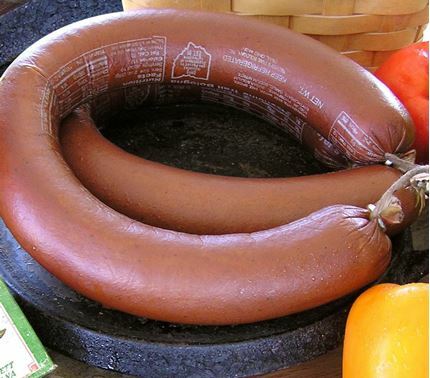 This exquisite dry salami delicately hand rolled in freshly dried herbs bursts with flavor. Pairs well with dried tomatoes. 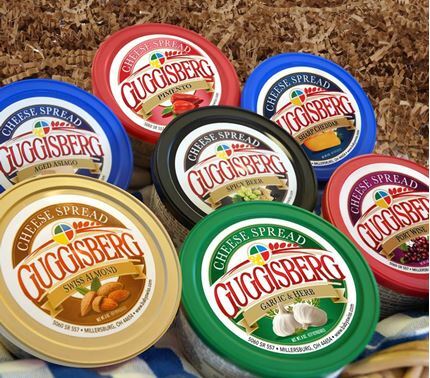 Perfect for picnics, antipasto platters, and sandwiches with French gherkins and pickled onions.